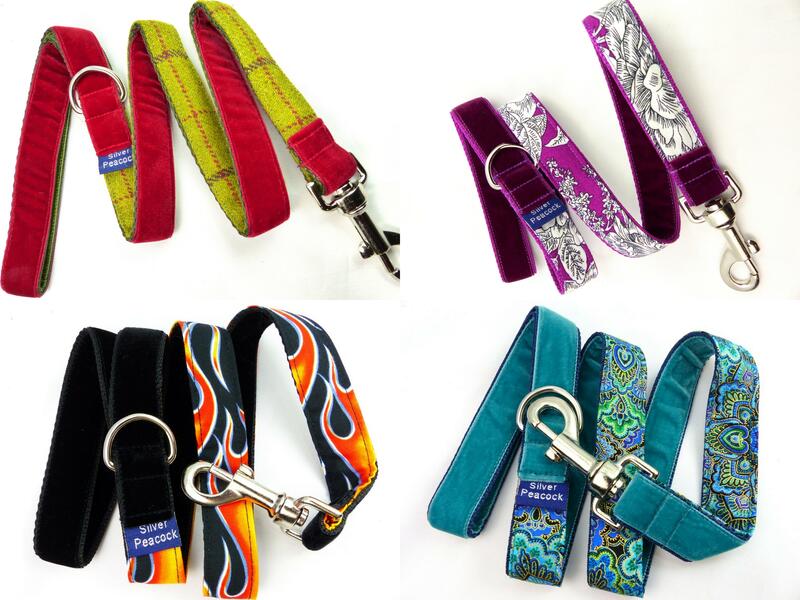 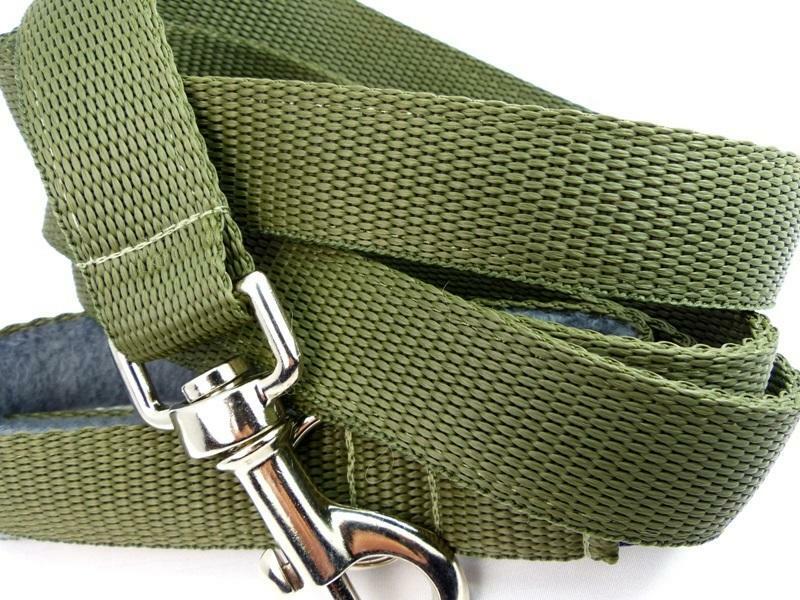 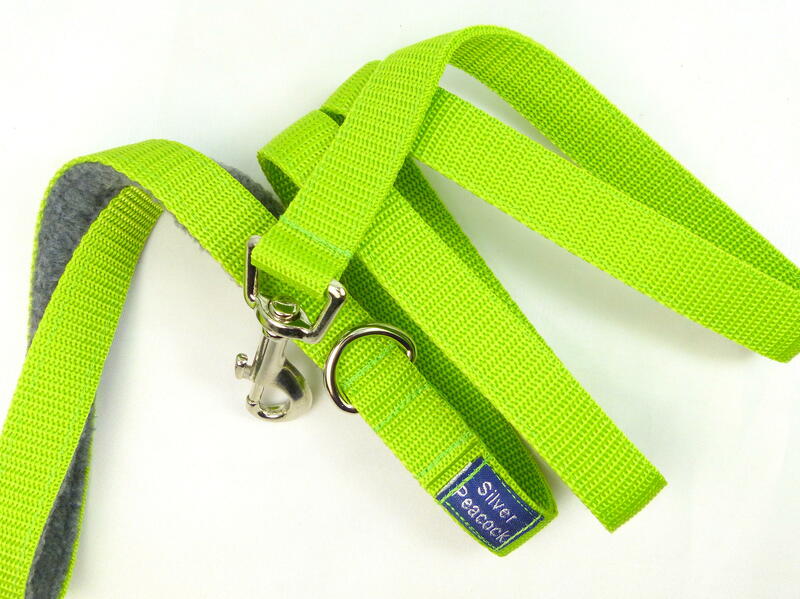 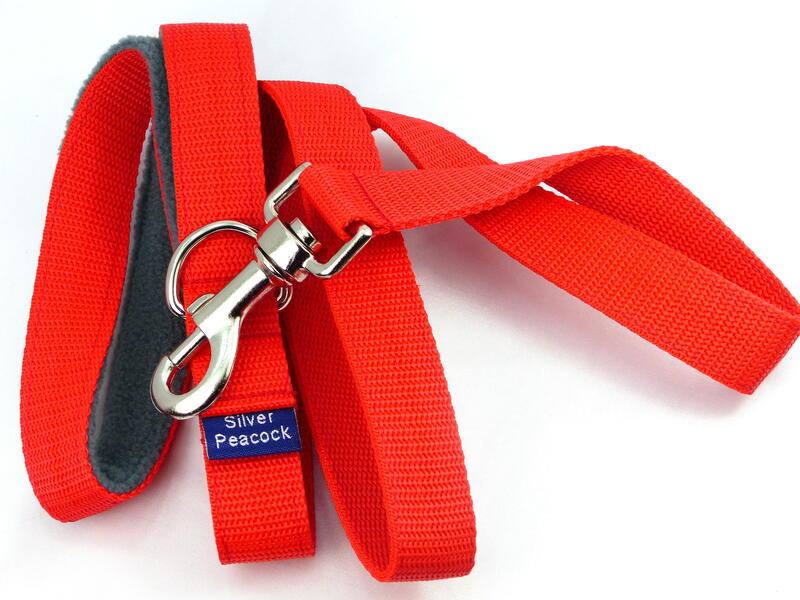 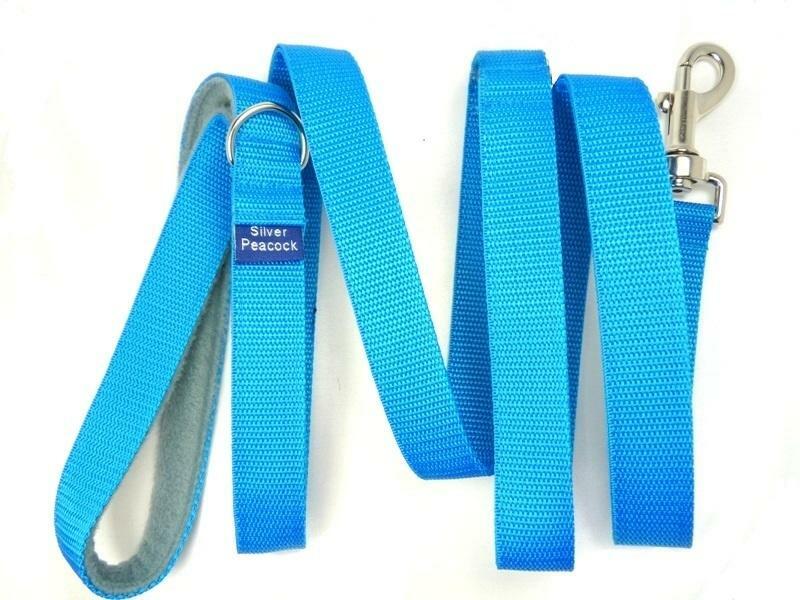 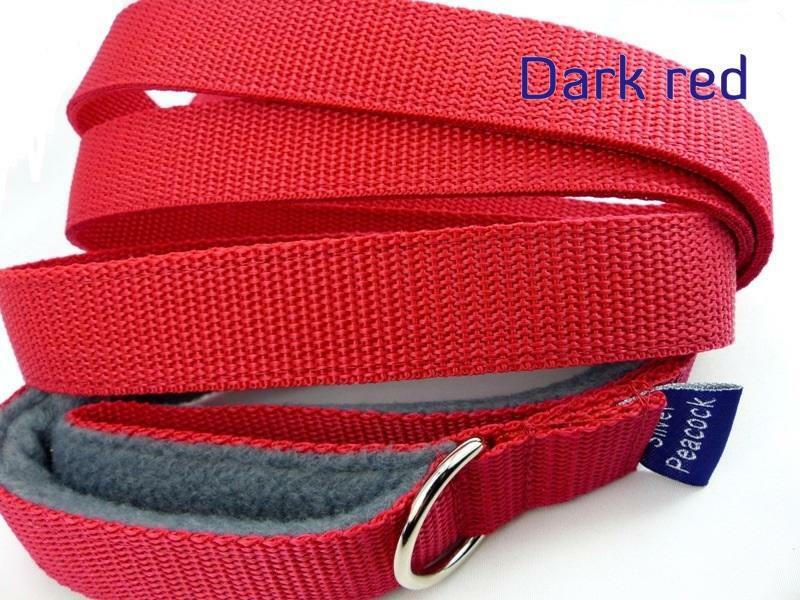 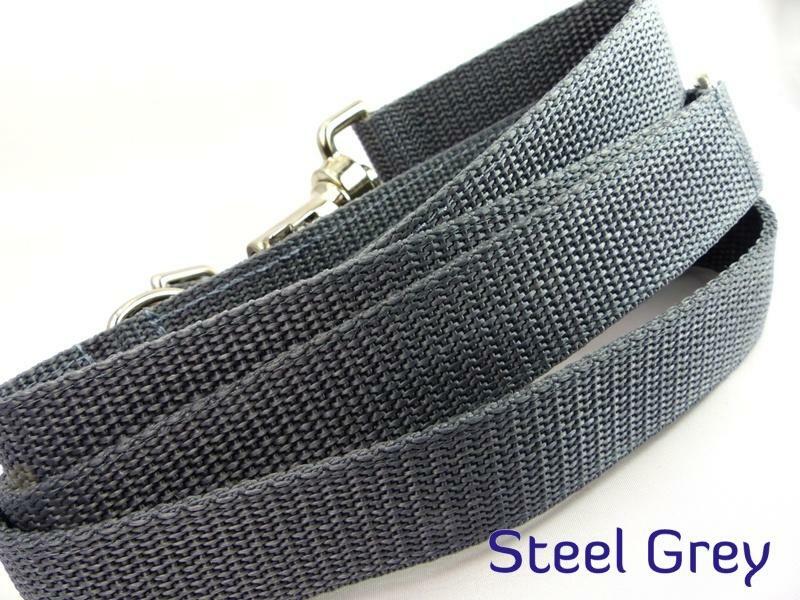 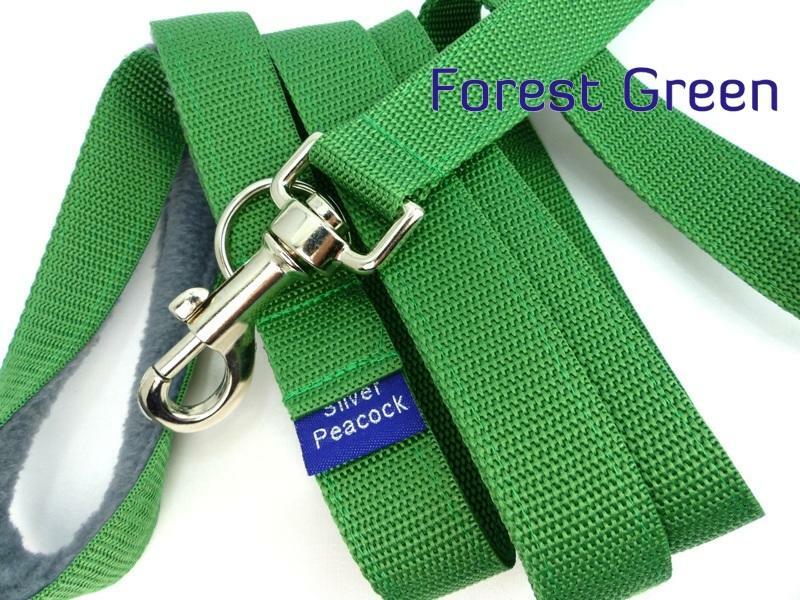 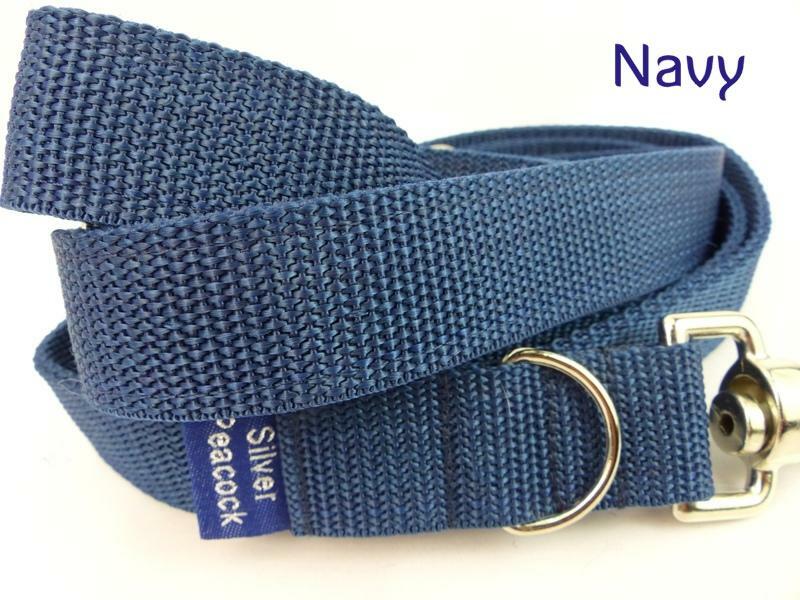 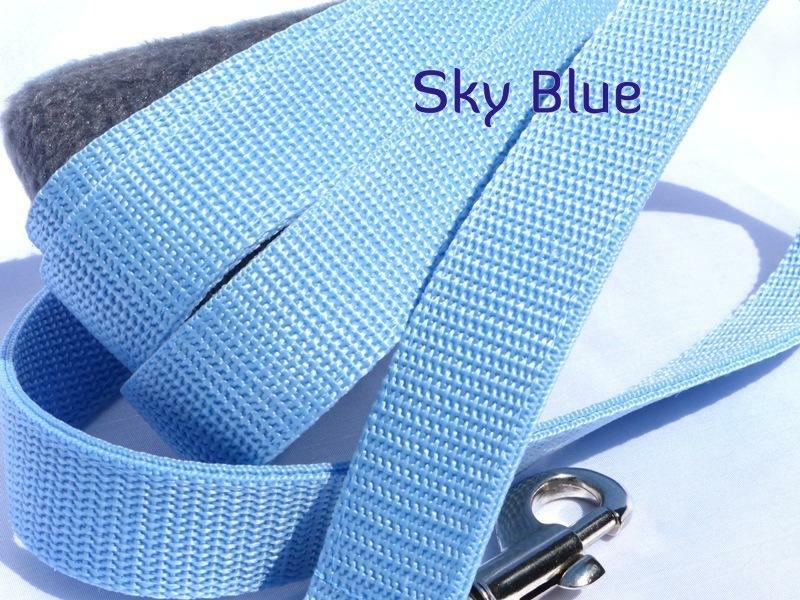 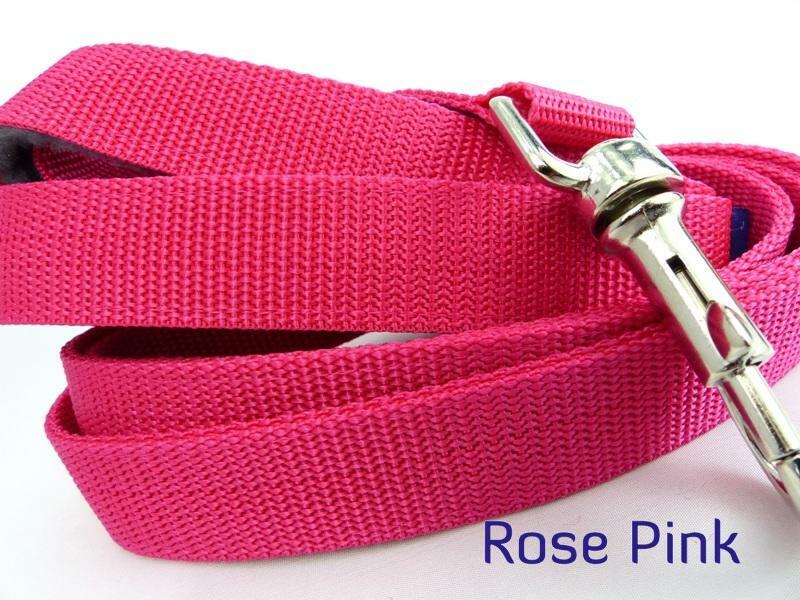 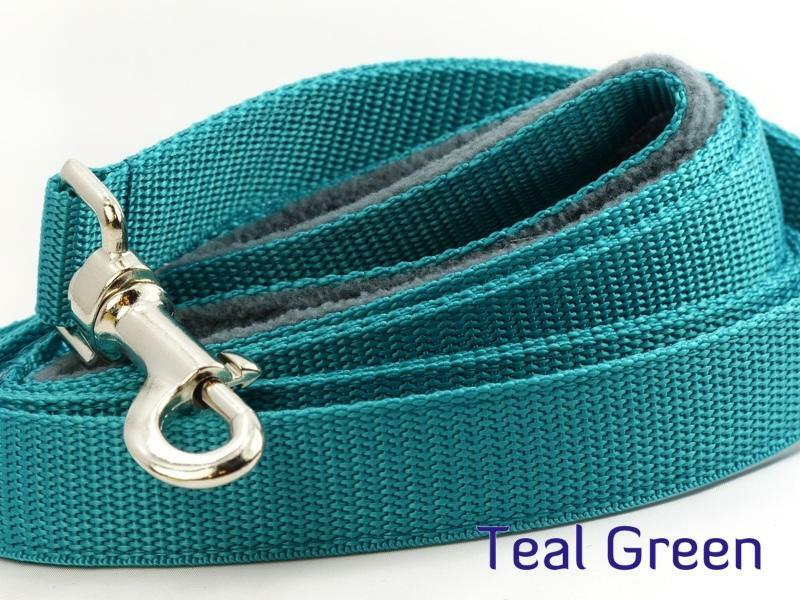 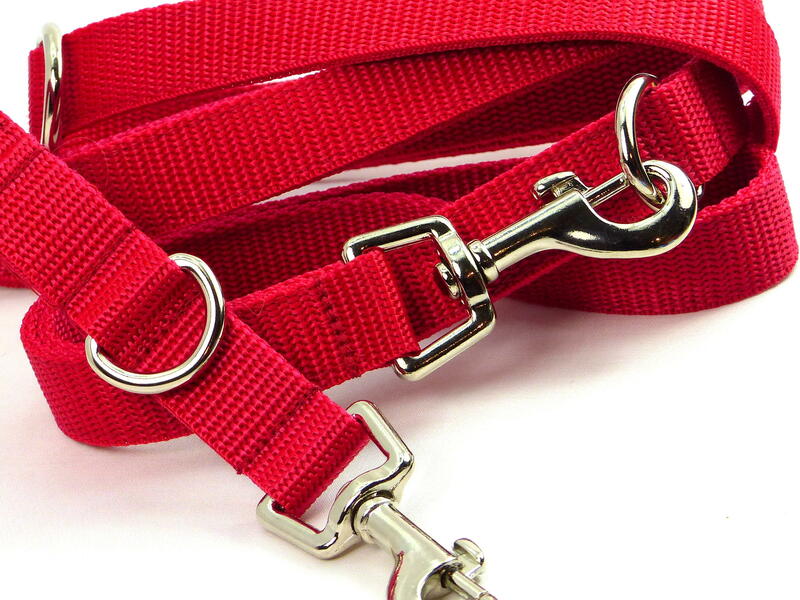 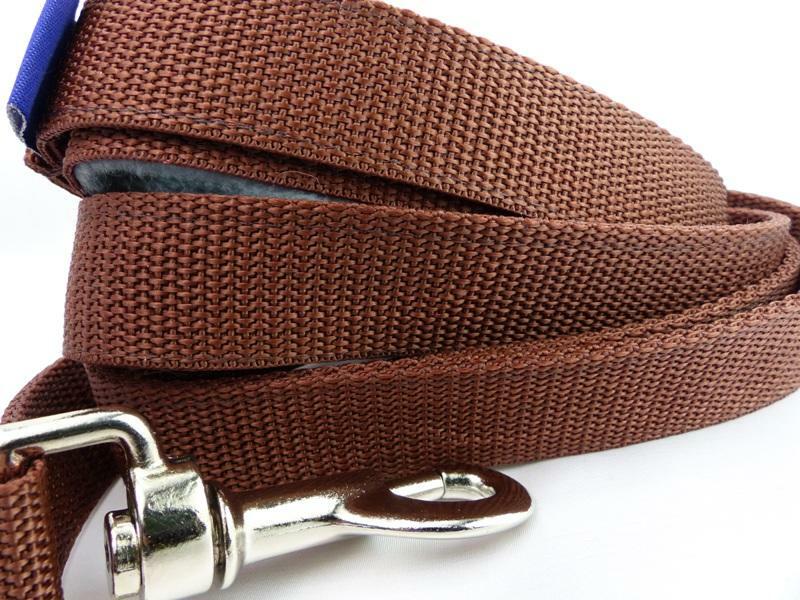 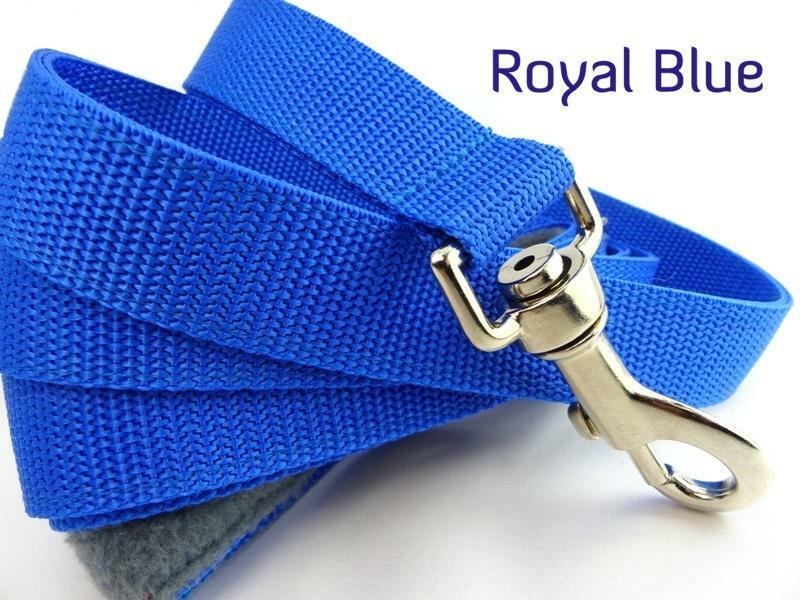 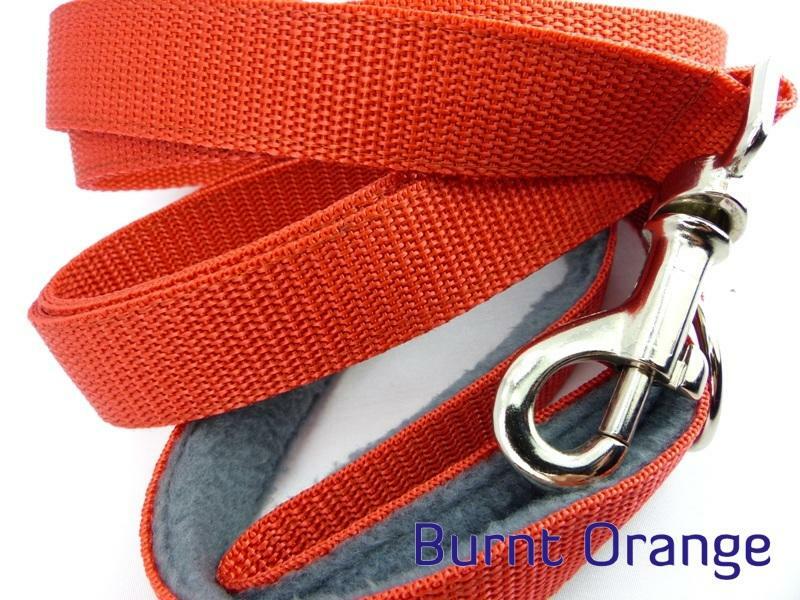 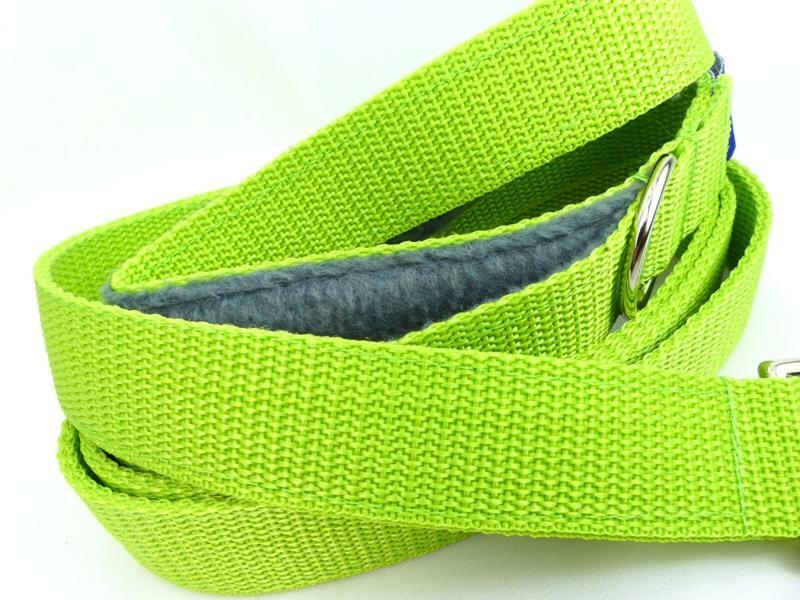 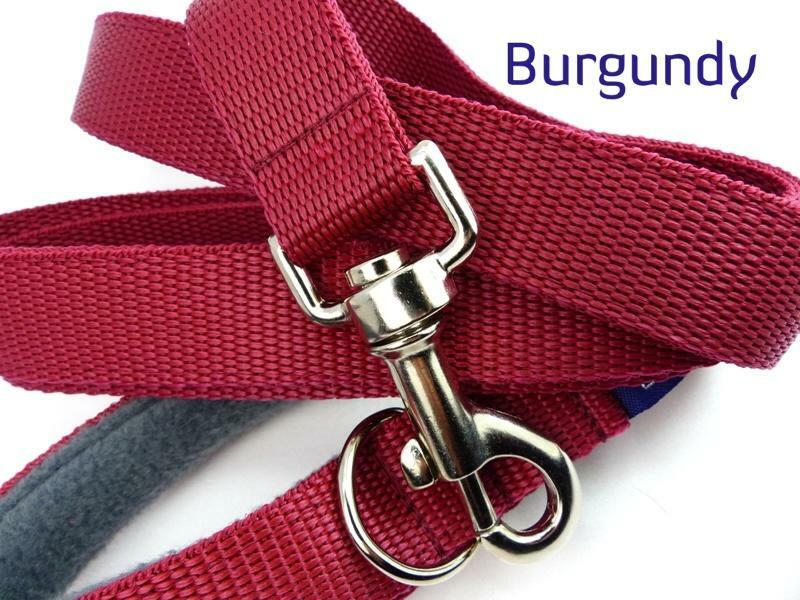 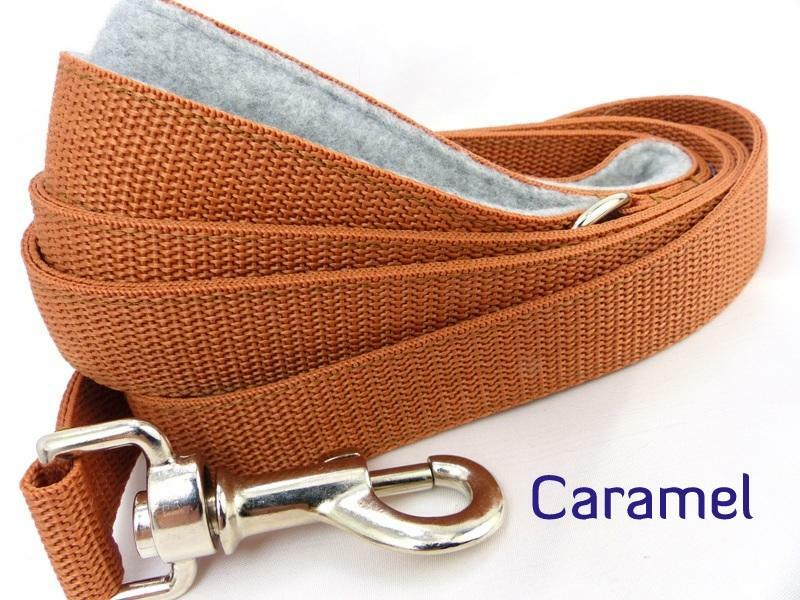 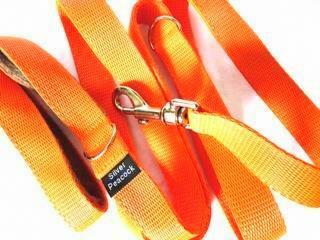 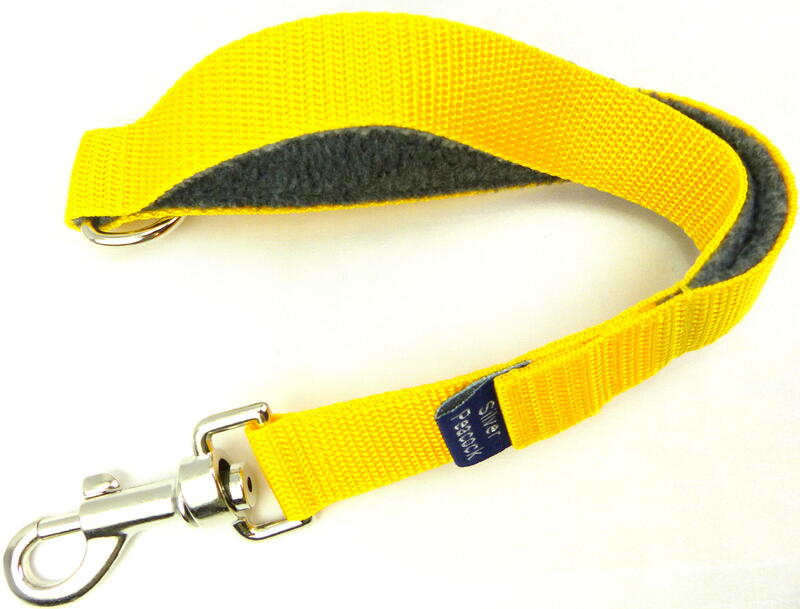 We love this super practical lead, now available in our narrower width, perfect for smaller hounds. 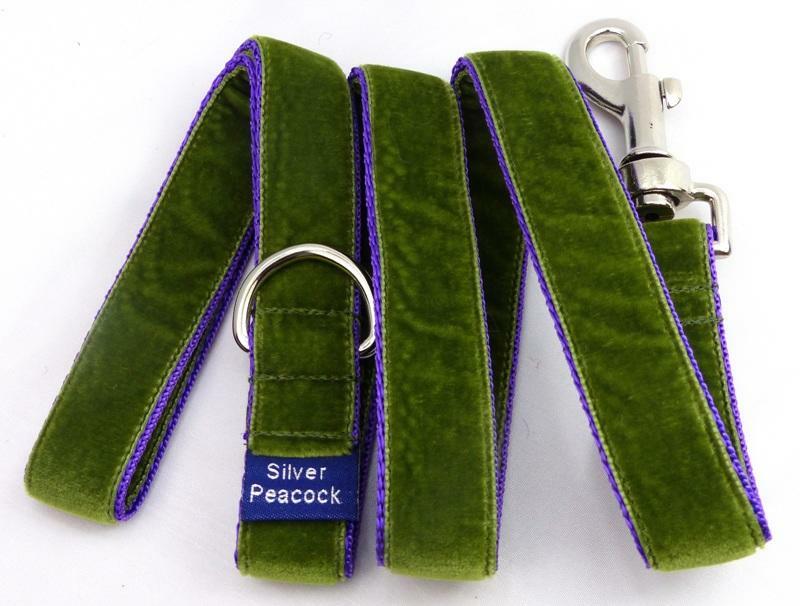 Designed to allow you to adjust the length of the lead quickly and easily to make either a short lead for closer contact, a medium length, or a longer length for when you have more space. 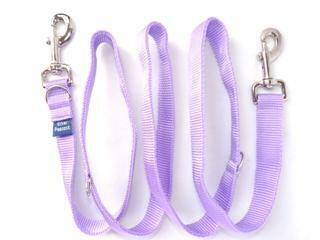 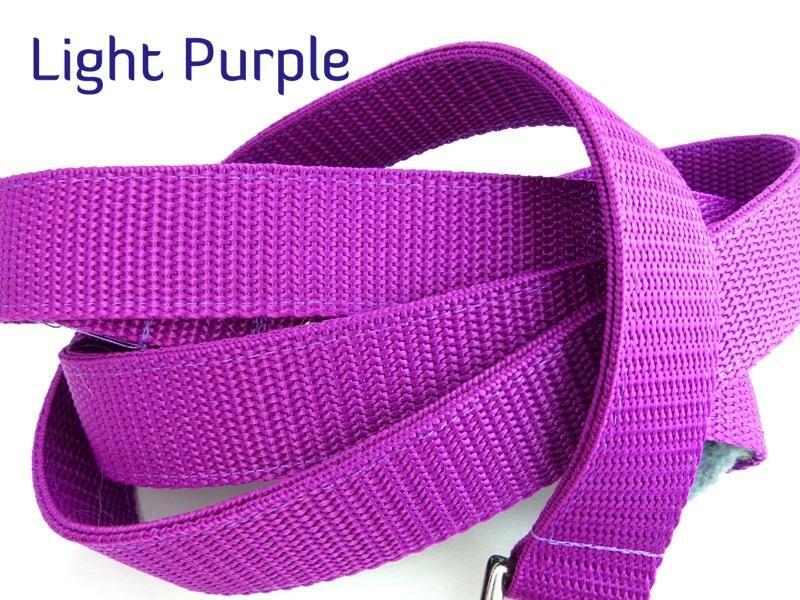 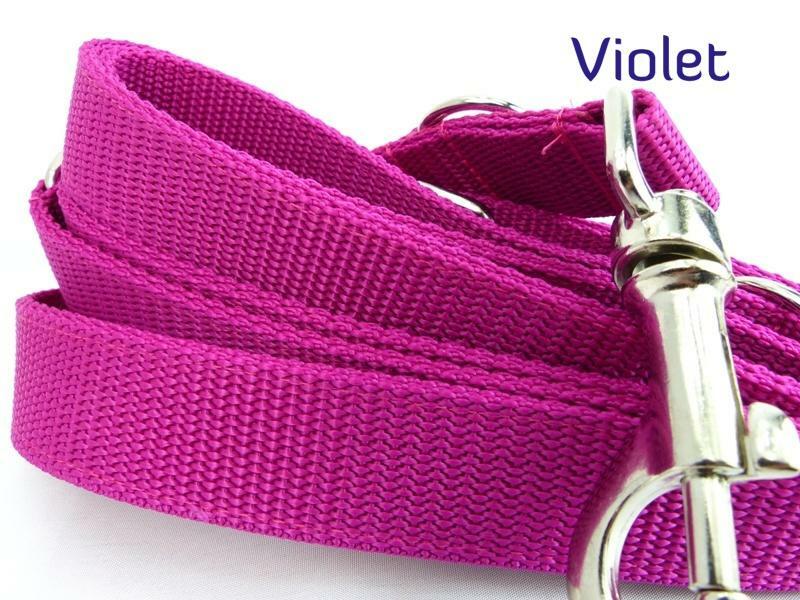 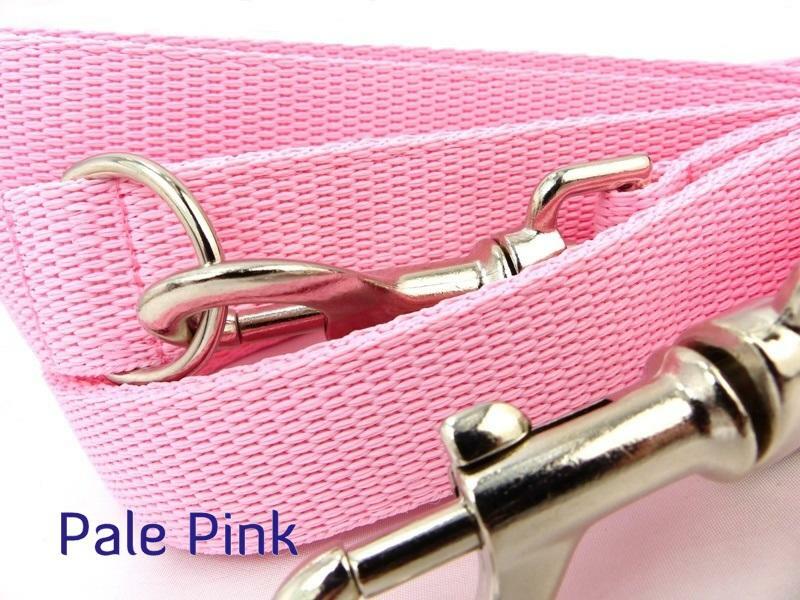 It can also be used for hands free training and walking, by clipping the lead to you, or even walking two dogs! 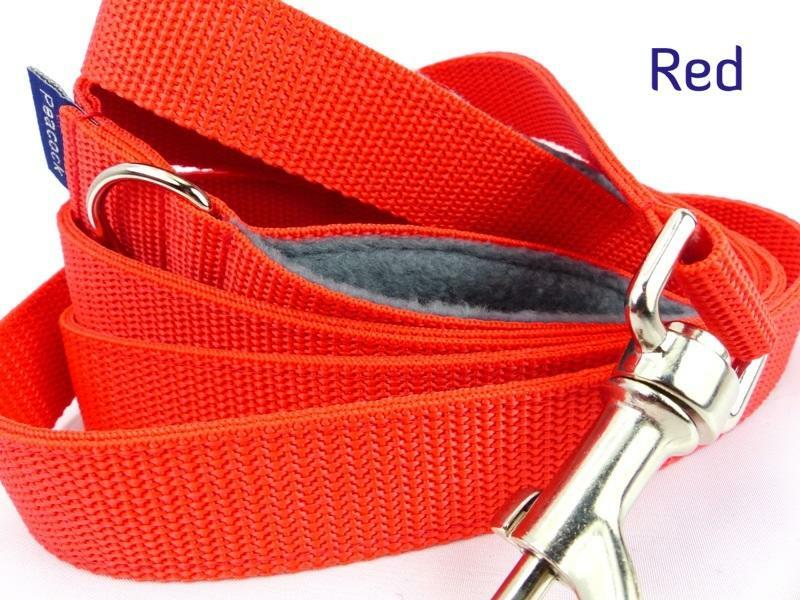 This style of lead is also sometimes known as a "training" lead due to it's adaptability for different situations. 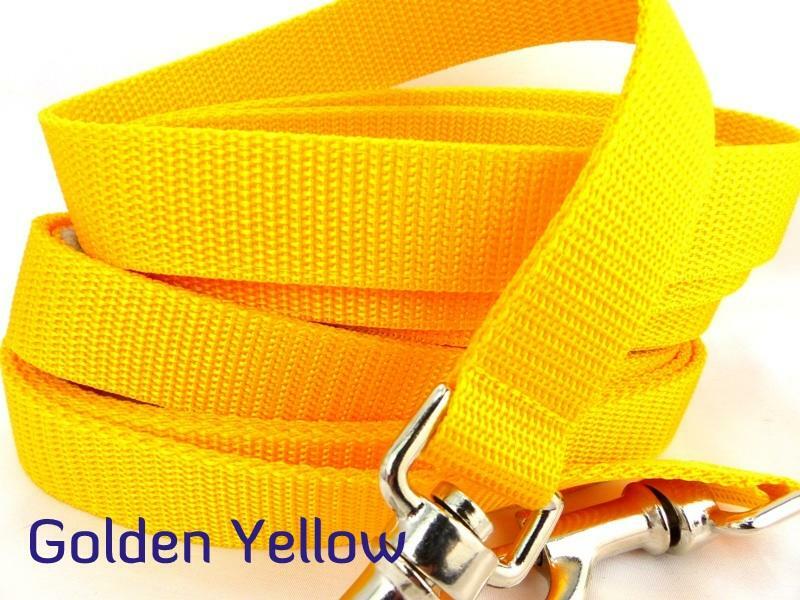 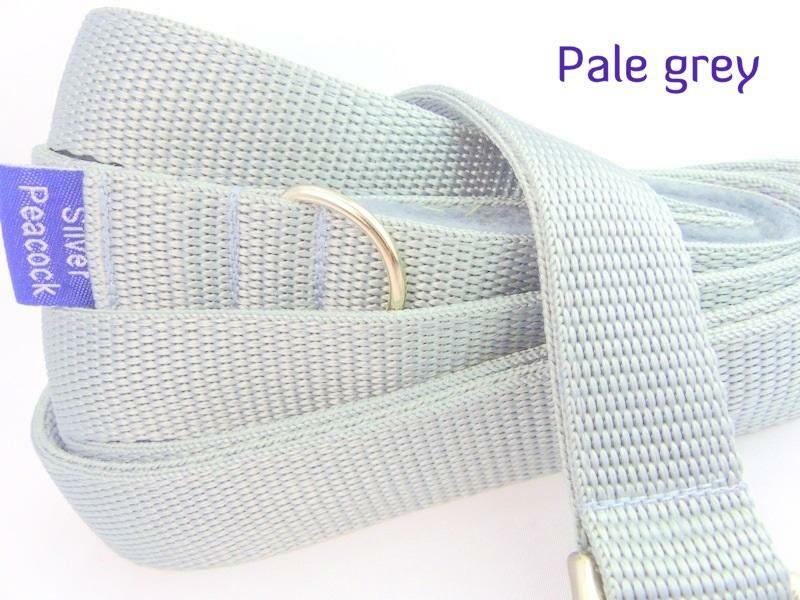 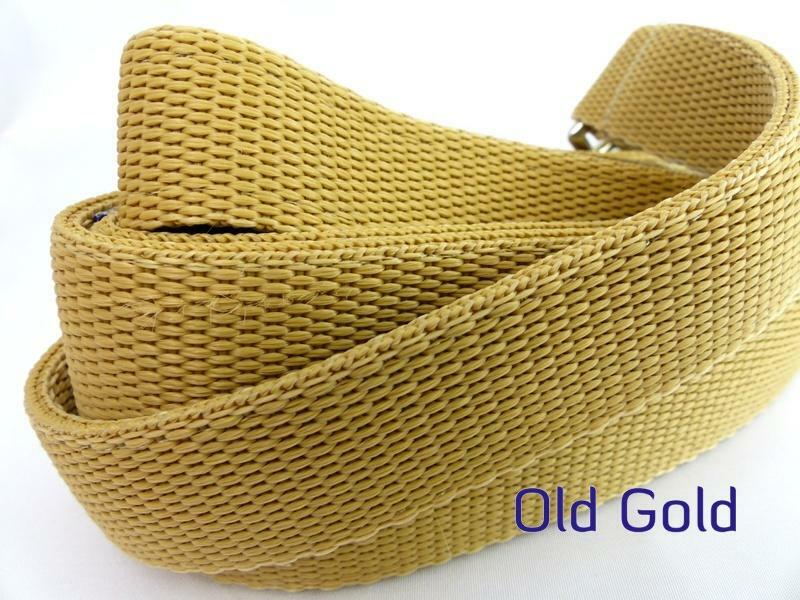 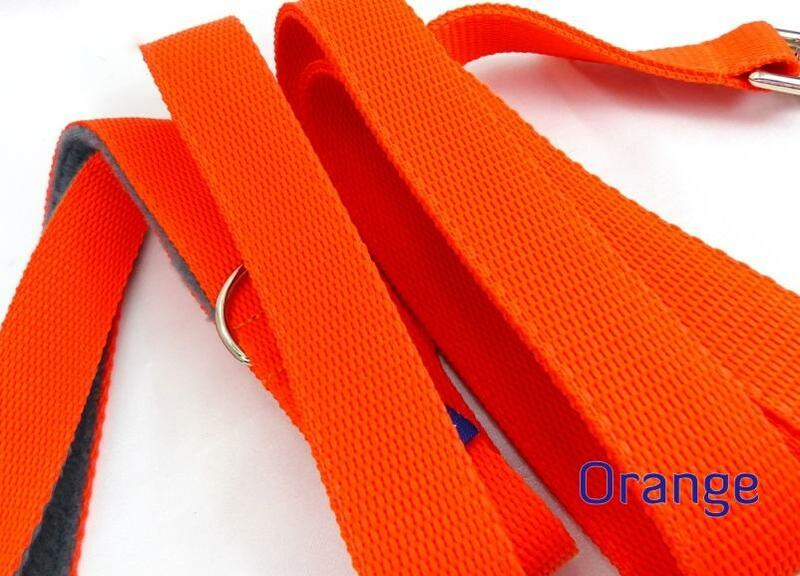 The lead measures 6 ft (1.8m approx) in length and is made of of the same double thickness, high quality ¾" (2cm) polypropylene webbing as all of our leads for extra security and strength. 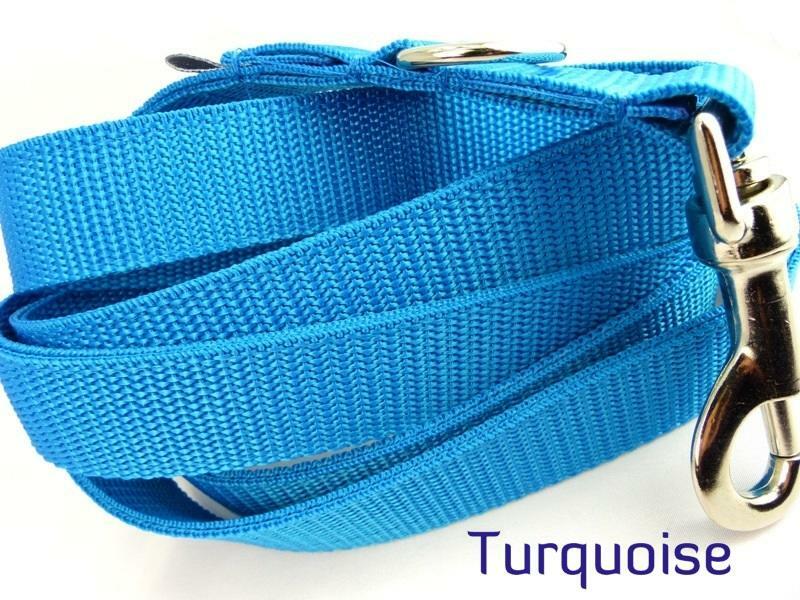 In addition there are two strong spring bolt clasps on either end of the lead with 3 welded d-loops spaced at intervals down the length for one of the clasps to be attached to.